Description: Do you ever feel like you don't know what to do? What should we do when we face the unknown? What do you do when you are not sure what to do next? Listen today as we look at Acts 1:15-26 and see how the disciples responded when they didn't know what to do next. Do you ever feel like you don't know what to do? What should we do when we face the unknown? What do you do when you are not sure what to do next? 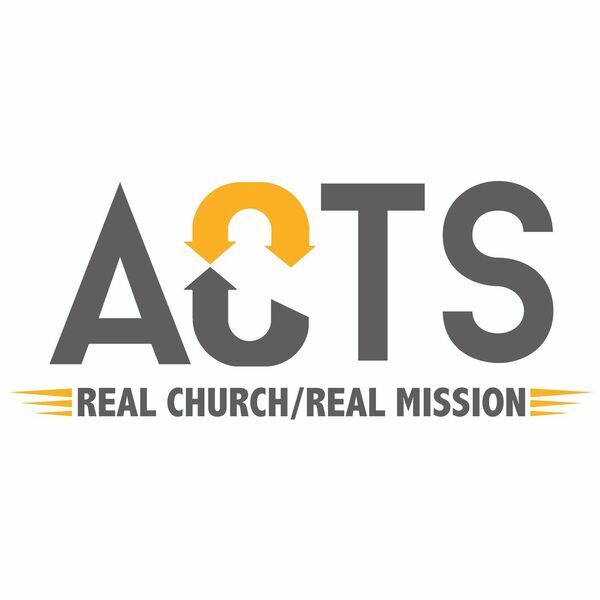 Listen today as we look at Acts 1:15-26 and see how the disciples responded when they didn't know what to do next.